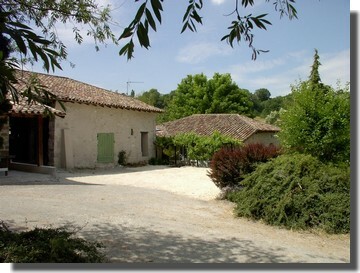 The house seen from the pool Petit Roc is an old farm of the 18Th century. 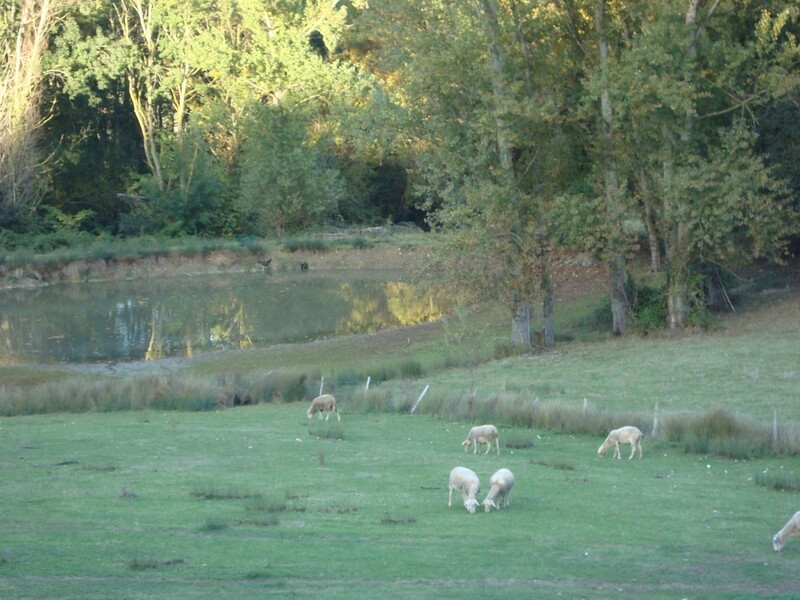 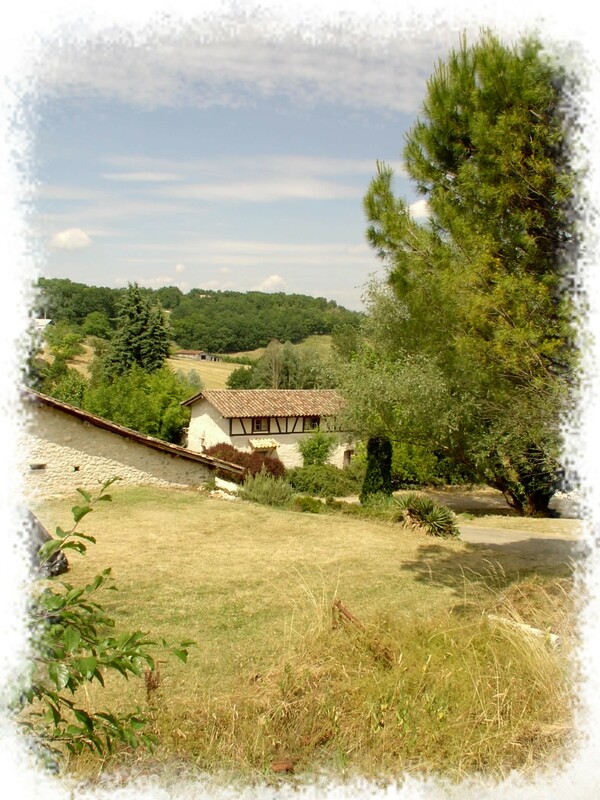 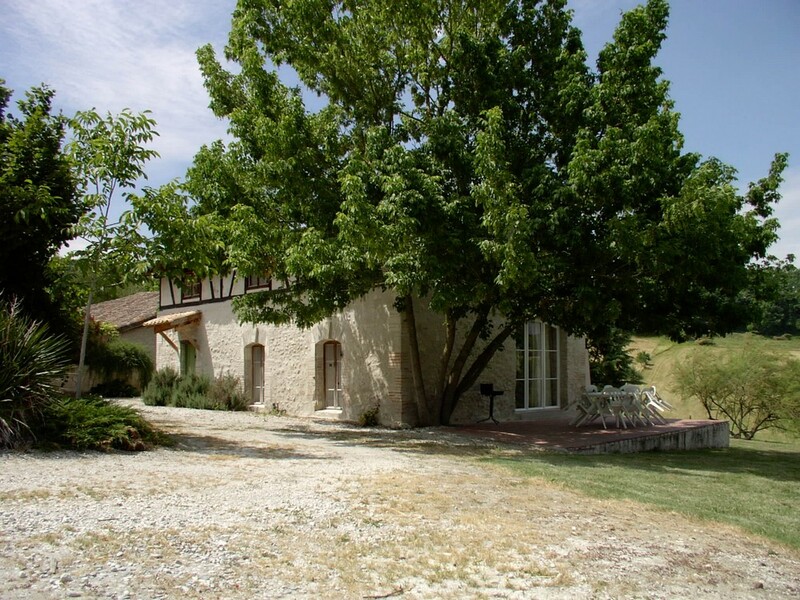 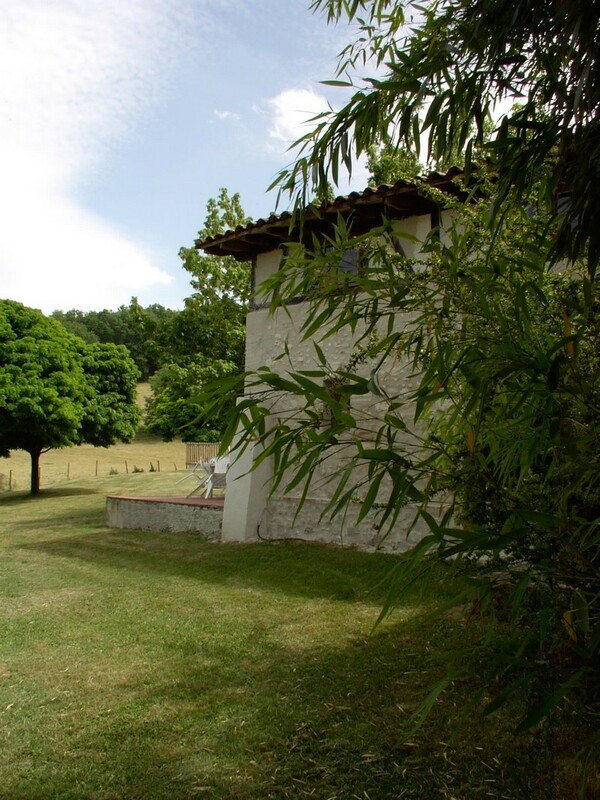 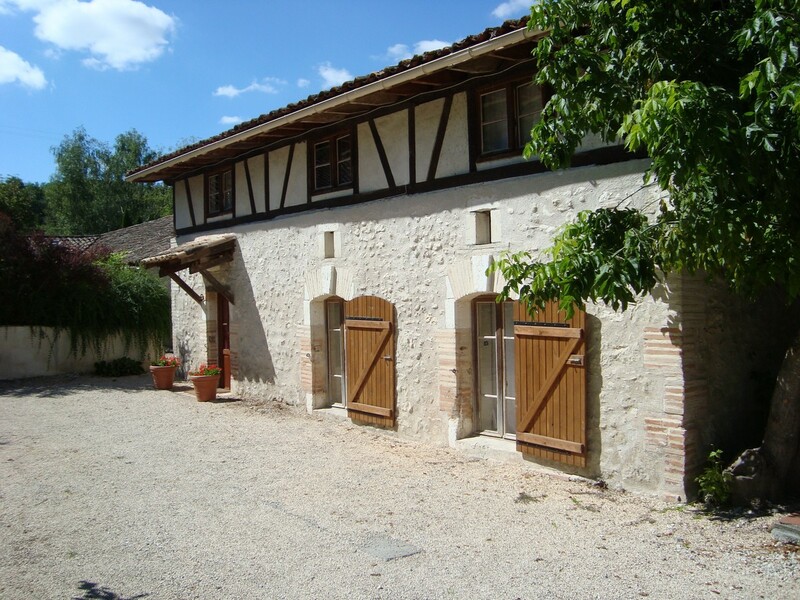 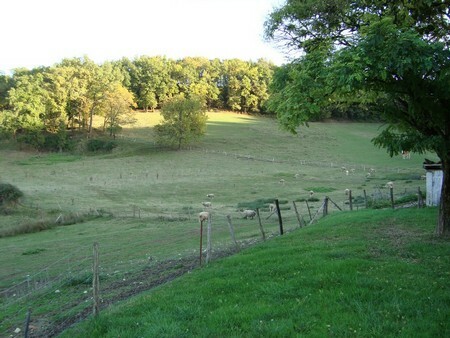 Situated in a small valley surrounded by 20 ha of meadows and woods, with stone-built buildings and one independent gite ,it has a barn and a sheepfold. 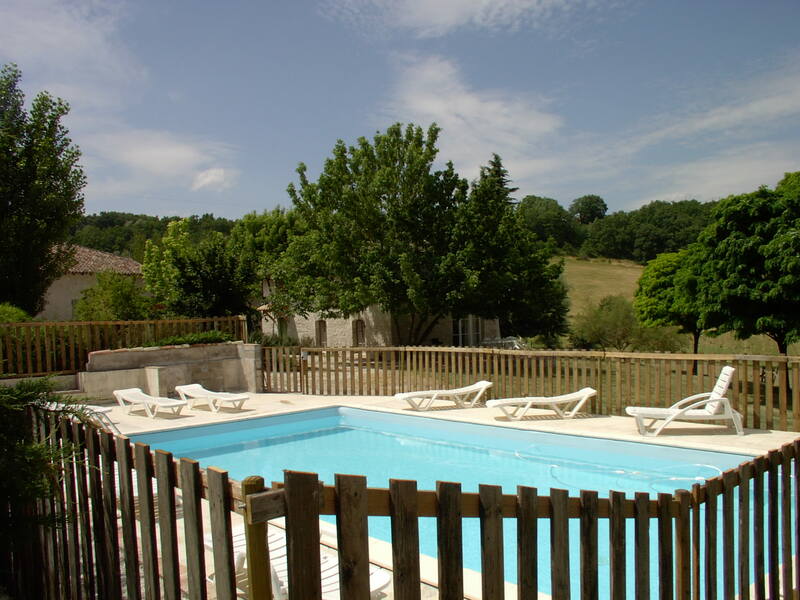 The swimming-pool is 10 x 5m .